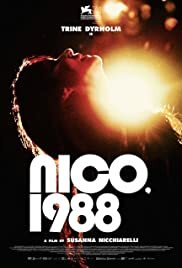 NICO, 1988 is as the title implies, about Nico during her last years before 1988. 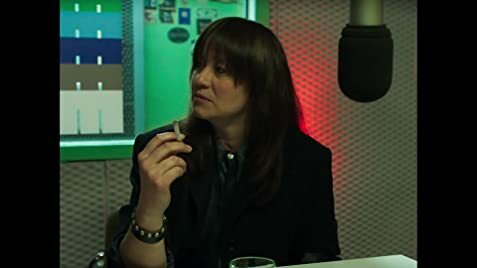 Nico is Christa Päffgen (an outstanding performance by Dane actress Trine Dyrholm), known to the world by her stage name “Nico”. Nico was one of Warhol’s muses, a singer of The Velvet Underground and a woman of legendary beauty. But expect a different person portrayed in the film, as Nico says in the film: “Don’t call me Nico. My name is Christa.” She admits she does not want to talk about The Velvet Underground followed by confessing that she thinks she is ugly.